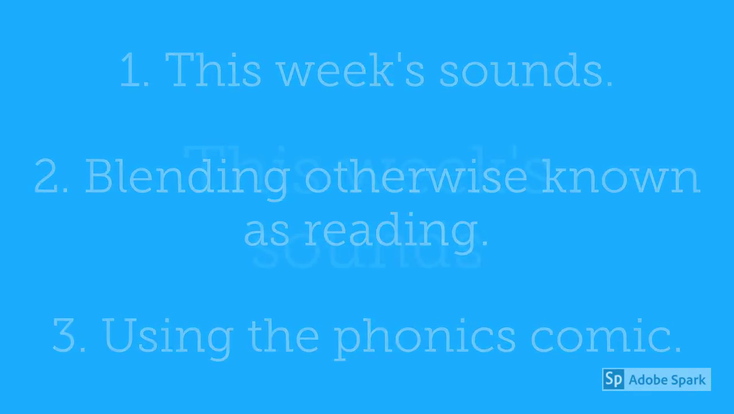 A video to give you a very quick overview of the sounds learnt this week and some tips to use at home. I hope this helps. Apologies for the mispronunciations. This took a number of takes. More of a face for radio I think. Let me know if you have any questions about the contents of this week's video. Kindle Reader App Open the comic book within the Kindle App on any mainstream tablet device or Windows PC.